‘Osteoporosis Exercises for Hips’ video teaches three exercises to improve hip bone health. This online video is designed and presented with step-by-step physiotherapist guidance. These osteoporosis exercises are based on recent scientific research into those exercises shown to be most effective to improve bone health. These osteoporosis exercises are designed to be pelvic floor safe in addition to benefiting hip bone density. Osteoporosis Exercises for Hips is suited to most women seeking to strengthen their bones for osteoporosis, osteopenia or osteoporosis prevention exercises.These exercises are appropriate for women with normal BMD (bone mineral density) and those with moderate fracture risk (T score between -1 SD and -2.5 SD). If you have a high fracture risk (BMD below -2.5) with or without traumatic fracture(s), or if you have hip pain seek your doctor’s approval before commencing these or any strength training exercises. If you have been diagnosed with decreased bone density you may also have been advised that resistance exercises for osteoporosis can help to improve your bone density. 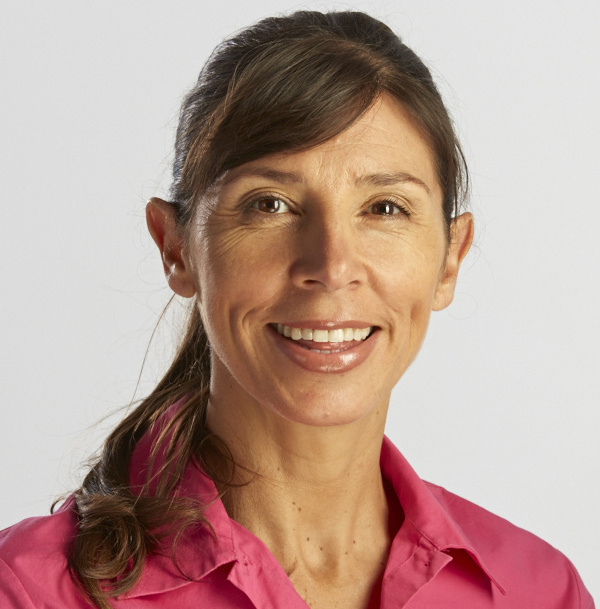 This presents a great challenge for women who also have pelvic floor dysfunction. This is because lifting heavy weights and using the wrong technique can cause pelvic floor problems such as prolapse or incontinence. Resistance exercises can be potentially harmful for women who have had pelvic surgery in the past such as bladder surgery, prolapse surgery or hysterectomy surgery. For this reason try to ensure that resistance exercises that you undertake are pelvic floor safe, and use the correct technique for bone strength exercises to protect your pelvic floor and improve your bone health, especially if you also have pelvic floor problems. Note to ensure the smooth viewing of Osteoporosis Exercises for Hips, it is recommended that you press on this play arrow and then when the video starts loading you press the ‘pause’ button until you can see that the entire video has loaded. This will help avoid the video stopping to load while you watch. 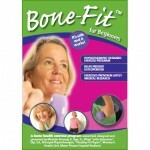 Bone-Fit for Beginners is a Physiotherapist presented bone health exercise DVD. I like the hip exercises here they are great. But how long and how often should I do them.. is 3 times a week to much. 2-3 alternate days a week is the frequency recommneded for hip strength exercises for osteoporosis. Thank you for your helpful videos. I have both pelvic floor issues and hip osteoporosis. My physical therapist for the pelvic floor says I should do the exercises every day. Do you think 2-3 times a week is as good (or better) than every day? Your physical therapist is correct, it’s most beneficial to do pelvic floor exercises every day and this is the usual recommendation. Regular strength exercises such as those for the hips can be done 2 to 3 times a week.